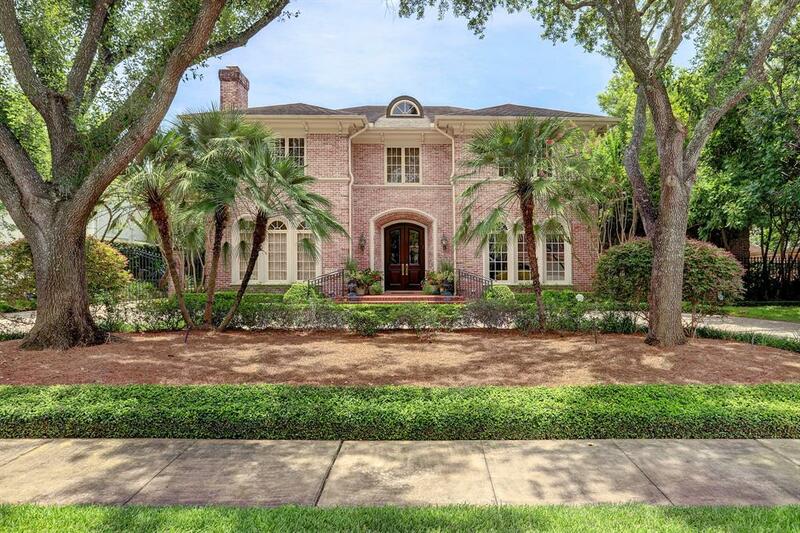 Opulent, modern, and meticulously detailed home in West University Place. 6,763 interior sq. ft. on a 15,000 sq. ft. lot. Custom built by Classic American Homes. Ideally located at the end of a cul-de-sac and within walking distance to highly rated West University Elementary School, fine dining, and shopping. Entire home from security, to lighting, drapes, and televisions operated by Crestron Smart Home System. Gourmet kitchen, butlers pantry, and soaring ceilings throughout. Elevator capable. Custom fabricated steel framed doors in kitchen lead to covered patio complete with summer kitchen, half bath, and fireplace. Hydraulic air hangar style garage door added to accommodate existing lift and create possibility of a 4 car garage. Each space was crafted by a refined and highly practical floor plan. Premier location in West U- the Blvd on Albans! This is your opportunity to bring your dream home to reality in 2019! 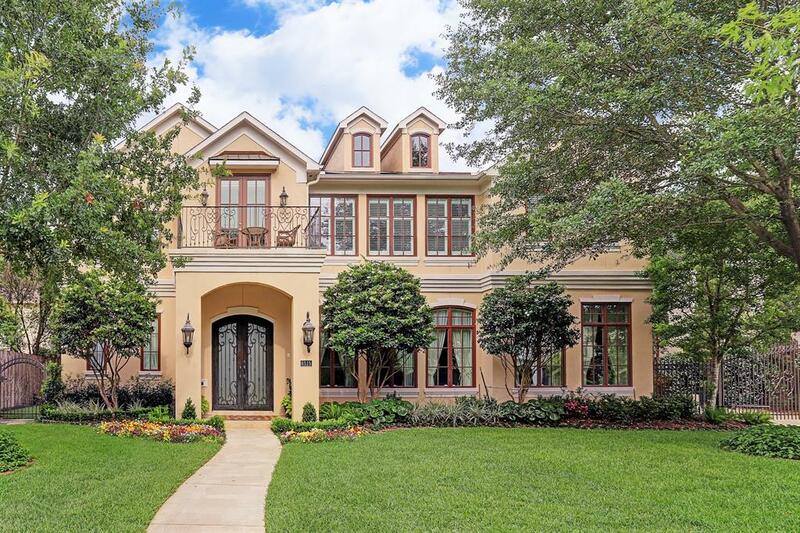 Work with Covington Builders and Katie Galliano Interiors to customize this home to suit your family's lifestyle. 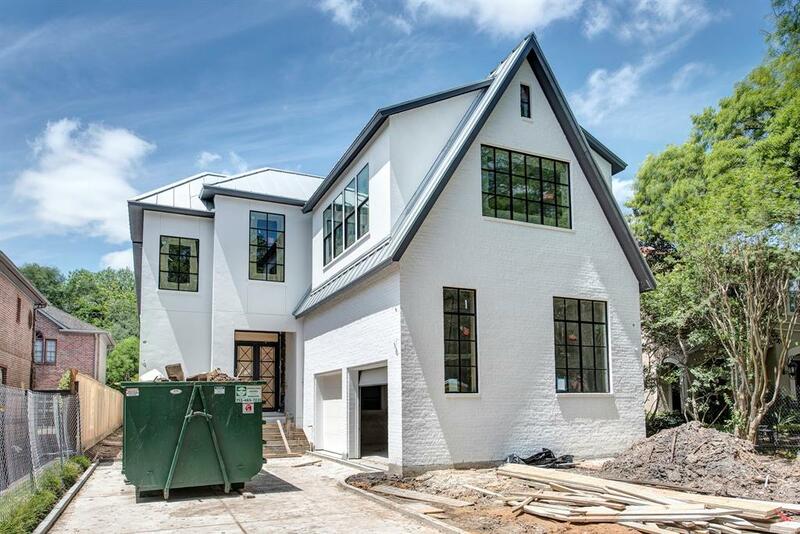 Designed as an open floor plan -this home will have large custom design windows and iron doors to allow a ton of natural light to flow throughout. 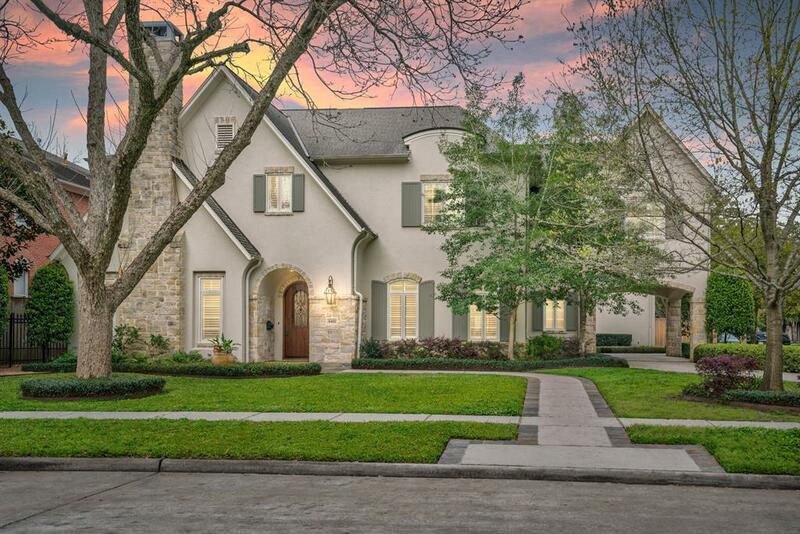 This home features a downstairs bedroom and bath, pool bath w/shower and W/D, large wine room, elevator capable, Wolf Subzero appliance package w/2 dishwashers. The master suite is it's own retreat with wet area including steam shower, sauna, his and hers closets, and gym overlooking the backyard/pool area. The four secondary bedrooms upstairs are all ensuite with walk in closets. 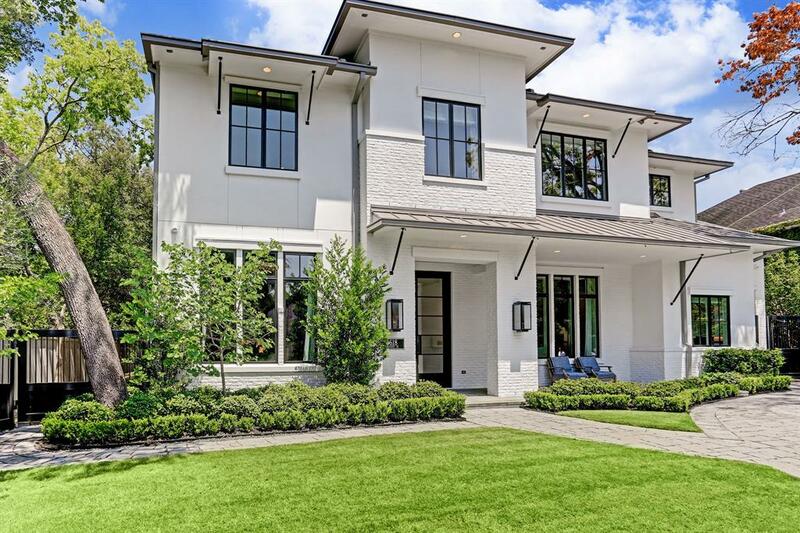 New Construction by Covington Builders and designed by Megan Gaydou, AIA, NCARB on highly sought after large lot in the 3500 block of West U. 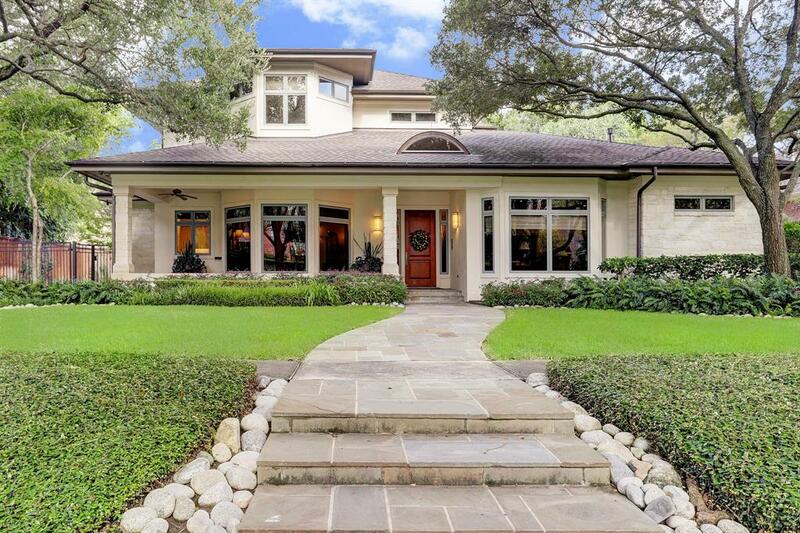 This home is designed as an open concept plan with custom iron doors and windows to allow natural light in all throughout the home. Subzero/Wolf appliances including 2 dishwashers,built in coffeemaker, icemaker. Yard large enough for a pool with large patio and artificial grass. There is a downstairs bedroom/full bath and also elevator capability for the 4 upstairs bedrooms with ensuite baths. Master suite is large with spa-like master bath and his/her closets. The climate controlled wine room is large enough for the collector to store many bottles.Custom European white oak flooring 12in wide throughout downstairs and upstairs by Beaubois Flooring. High end plumbing, lighting and hardware selections all typical of Covington Builders. 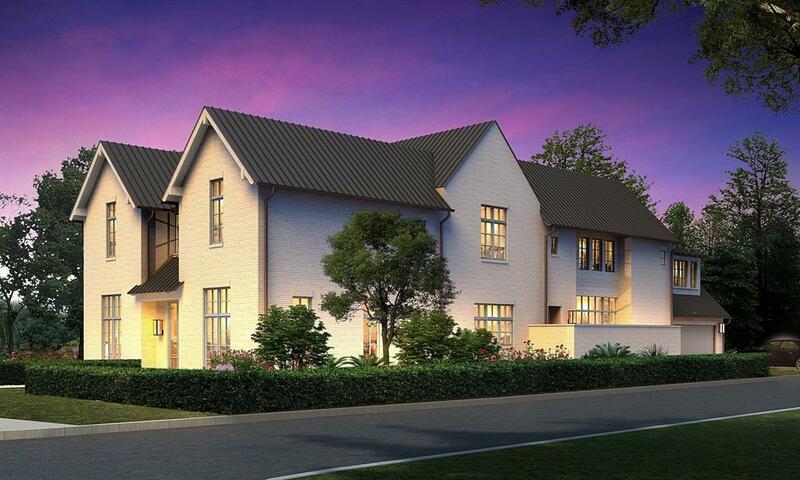 This home is currently under construction so can still be customized to suit your family's needs and style. 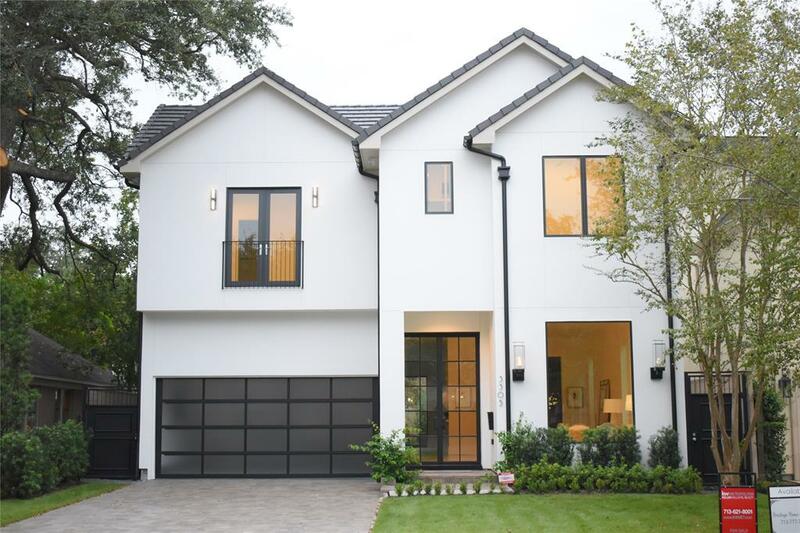 Truly Magnificent new Construction on 7500 sq. foot lot. located in the heart of West University, built and designed by award-winning Heritage Home Builders. 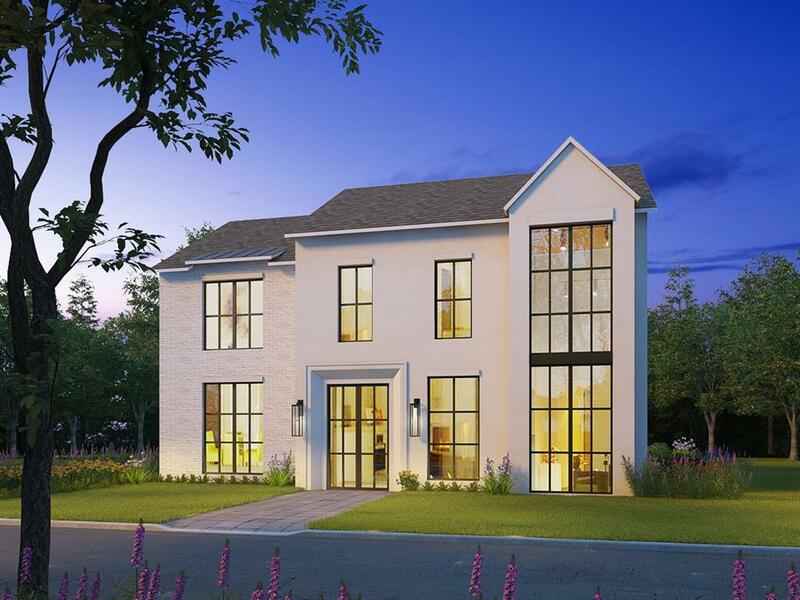 5310 Sq ft of exquisite quality construction with 4 bedrooms, 5 baths, 2 attached car garage. High ceilings, elegantly designed open concept ideal for entertaining, High efficiency AC units, foam insulation. Limited lifetime warranty on roofing material and windows.